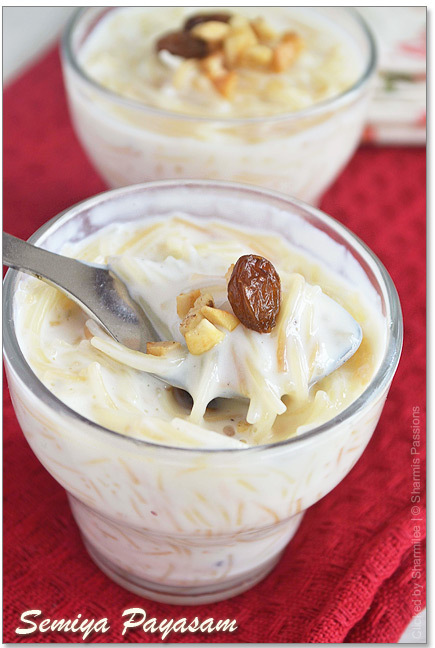 Semiya payasam recipe a rich creamy payasam.Semiya payasam or vermicelli kheer is the easiest one can make especially during the festive occasions when we are busy with other cooking. As I’ve told many times I love anything sweet and this semiya payasam is my fav. Payasam with papad or vadai is the best combination. 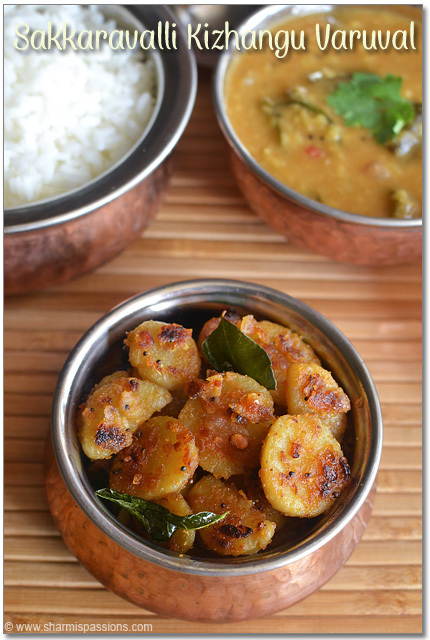 Heat ghee in a pan, fry cashew and raisins to golden brown. Set aside. In the same pan, roast vermicelli until slightly golden. Then add 1 cup milk.Allow it to boil until the vermicelli turns soft. Add sugar only after vermicelli gets cooked.The mixture will turn goey mix well then add remaining 1.5 cups milk. 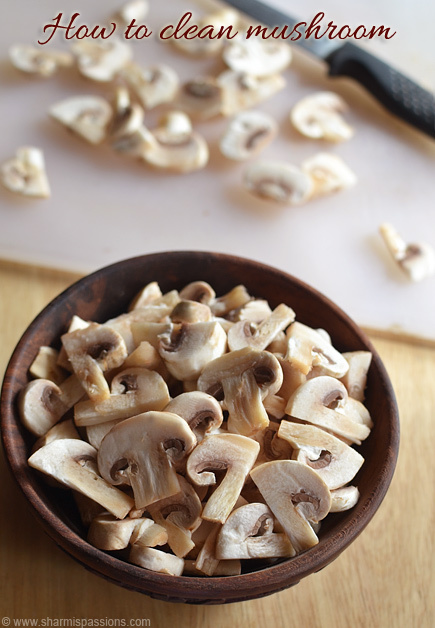 Add cardamom powder.Let it simmer for its thick and creamy.Then add fried cashews and raisins, and switch off. Serve hot or cold. 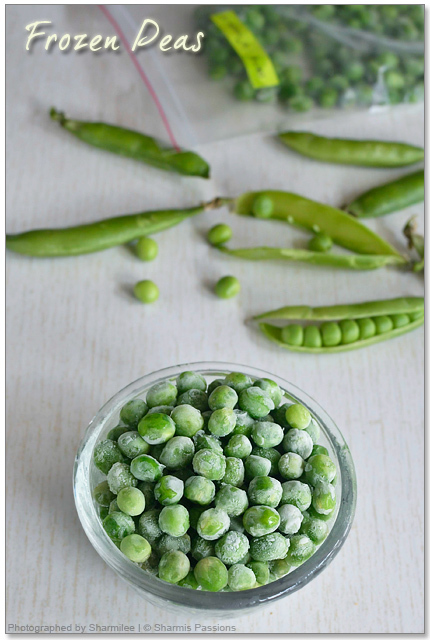 Serve hot or chilled as per your preference. I love the payasam in both ways either warm or cold. 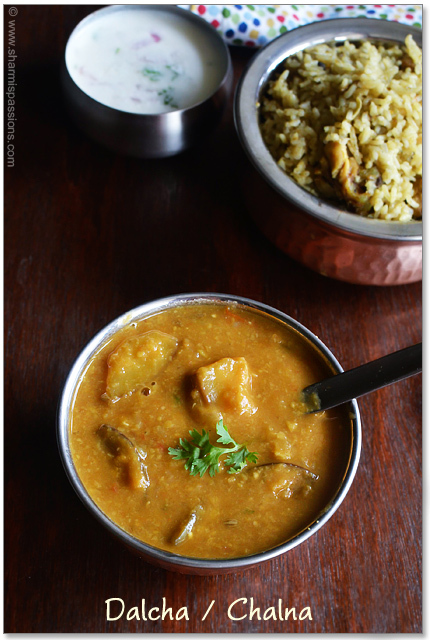 Vadai dunked in payasam – heavenly combo.Hubby likes elachi flavour and dislikes the saffron so skipped it. The more the milk simmered, it gives a rich and creamy taste. I like the semiya being cooked in milk itself which gives a nice creamy taste o the payasam but alternatively you can cook in water then add milk. You can even reduce sugar to 1/2 cup if you are not much sweet toothed. 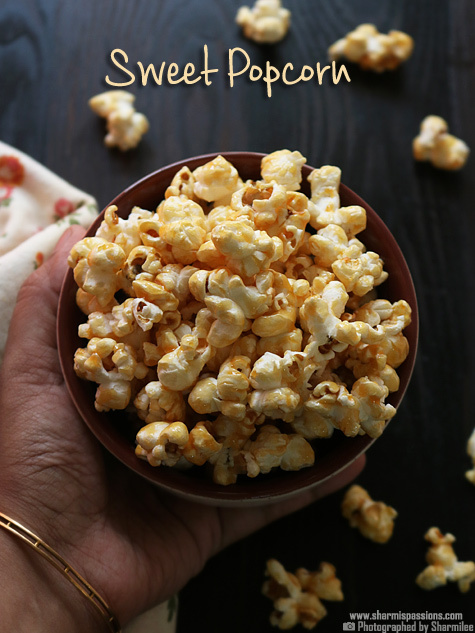 You can also use saffron(1tsp) and condensed milk(1 tbsp) for a more unique and rich taste. The payasam tends to get thicker as it rests down. So add more milk if you want while serving. You can add any nuts of your choice.Skip raisins if its not your preference. Happy Tamil New Year Sharmi. Payasam looks yummy. 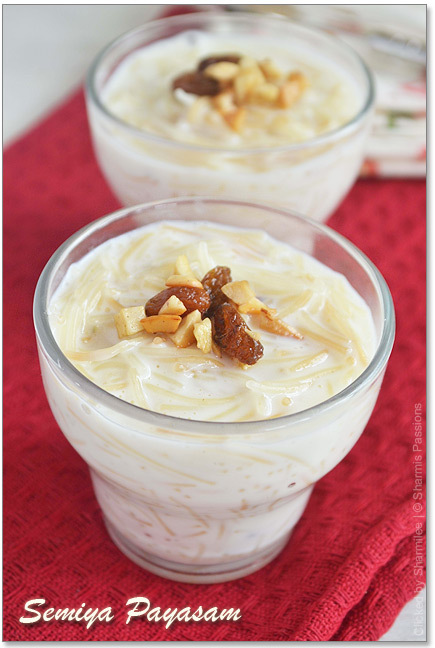 Happy Tamil New Year, delicious payasam..
my all time fav payasam..looks delicious. Just about to drool by looking at this lovely looking kheer. Excellent preparation. Happy New Year! The payasam looks delicious. my favorite sweet… looks delicious..
wow this looks so inviting and yumm!….beautiful presentation and clicks dear! payasam looks simply awesome..lovely presentation!! Super tempting payasam, Happy tamil new year wishes to u and ur family..
payasam yummy and happy tamil new year wishes !!!!!!! 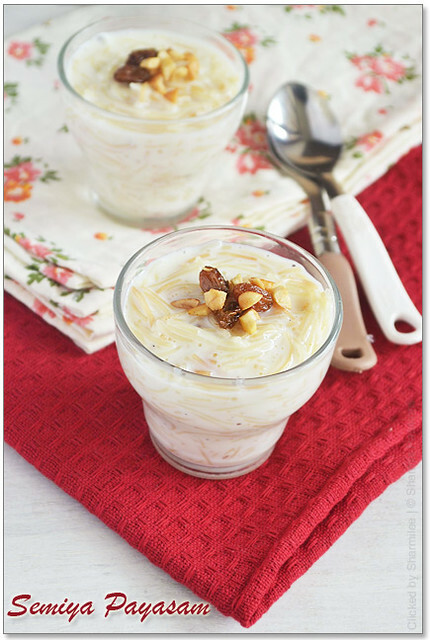 Happy Tamil new year…delicious,simple and easy to make payasam looks yum…. Happy New Year dear… slurp! this is my fav…nice pics too. 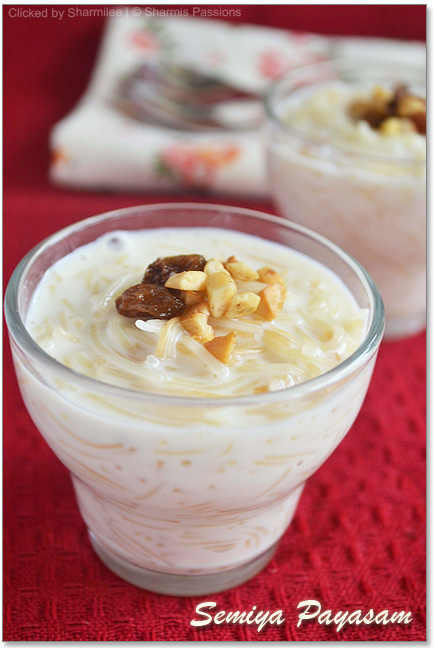 Happy tamil new year Sharmi… Lovely payasam.. Happy Tamil New Year!!! 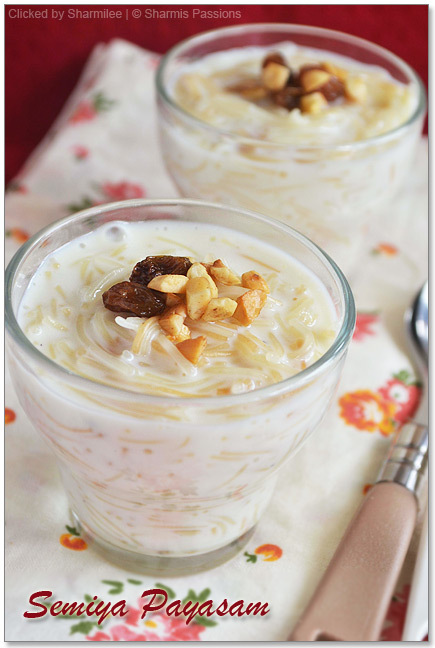 The payasam looks heavenly!!! Very delicious pictures too! 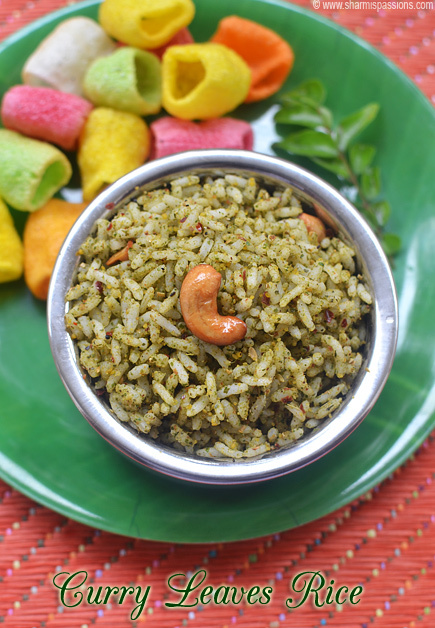 I have never had vermicelli prepared this way…they look so pleasant and delectable. Inniya puthandu vazhthukal. Super payasam. Always the one I will trust on when there is a huge number of people for dinner. Easy and breezy to make ella? Lovely clicks as always! Happy Tamil New year Sharmi..
Nice and sweet post for regional functions. easy to prepare. Love the clicks. 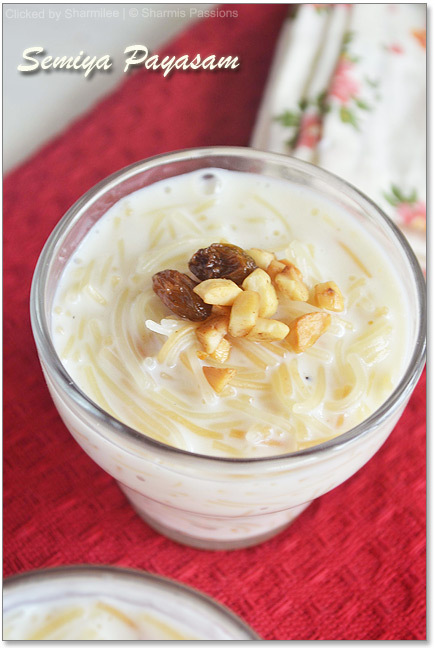 Easy to make and tasty Payasam! !i too like my kheer cooked in milk!!!! Vadai dunked in kheer is a new combo for me, must give it a try someday!!! Made this today. Turned out wonderful after many years of failed attempts. Thanks !!! Awesome clicks as always ? the last line in your notes has something about rajma curry.. Oops! Blooper I guess 😉 thanks for the recipe Sharmilee..
Yummy payasam… Thank you for d recipie..